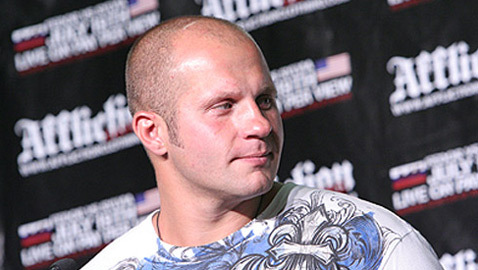 Bellator on Saturday announced its latest free agent signing, and it was a big one: Fedor Emelianenko. “The Last Emperor” has inked a multi-fight deal with Bellator, which will begin with his first fight on Feb. 18, 2017. 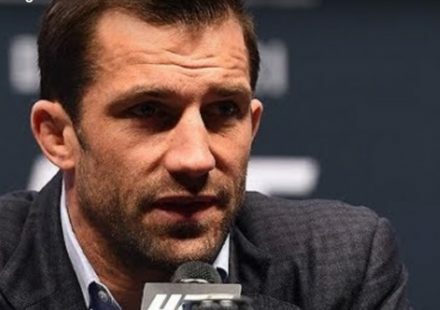 He will square off with UFC veteran Matt Mitrione at the SAP Center in San Jose, Calif.
Bellator announced Fedor’s signing during the Bellator 165 broadcast. Mitrione was called out for a live interview in the arena, admitting that he had signed a contract to fight in February, but didn’t know who he would be fighting or where. He was excited when the promotion revealed Fedor as his opponent. “I’m honored, welcome to the family. I’m so excited I get to touch gloves with you,” said Mitrione as he greeted Fedor. 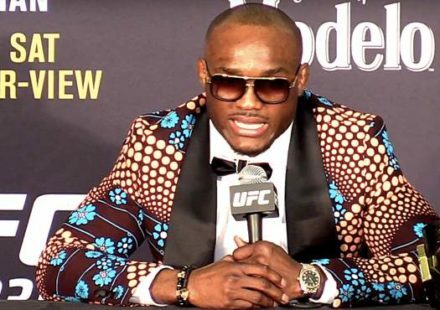 “I’m happy to be fighting here in San Jose,” said the former Pride champion. Fedor retired from fighting in 2012, but returned in 2015 with a win over Singh Jaideep. 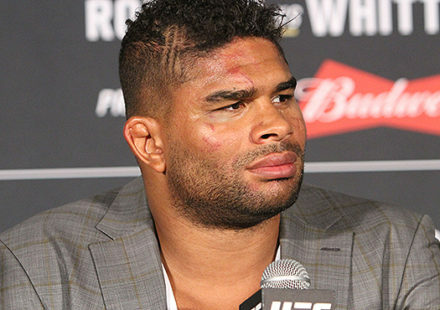 He then scored a highly controversial win over Fabio Maldonado in June of this year. 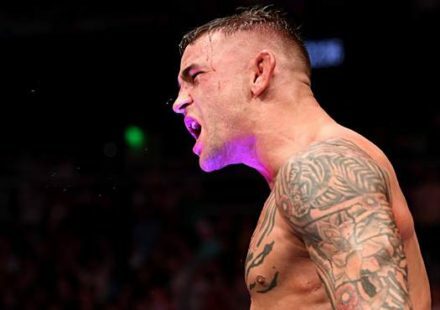 He is well past his prime, when he was dominating the likes of Mirko “Cro Cop” Filipovic, Antonio Rodrigo Nogueira, Mark Coleman, and the like in Japan, but he is still a popular figure amongst the MMA community.